I love using a technology center during math workshop. 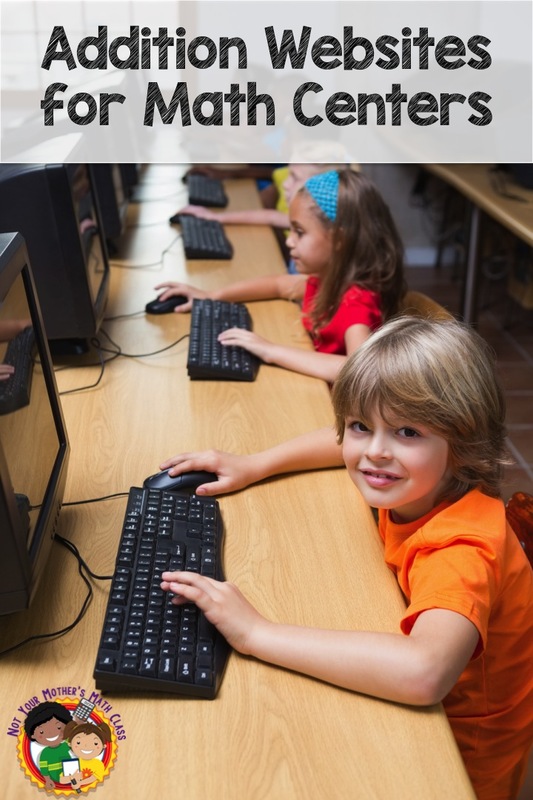 It allows each group to use technology during the center rotation, and it is easy to differentiate by giving different students different websites or games to use. I also like to put these links on my webpage so students can use the websites at home. I have reviewed several addition games below for students to use during center times. You will find a list of some of my favorite games. There are different levels to allow for differentiation during center time. 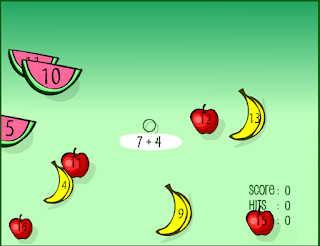 Bugabaloo - This is a cute easy addition game that includes pictures to help students solve addition problems. There are 5 levels for different addition facts. This picture shows level 5. 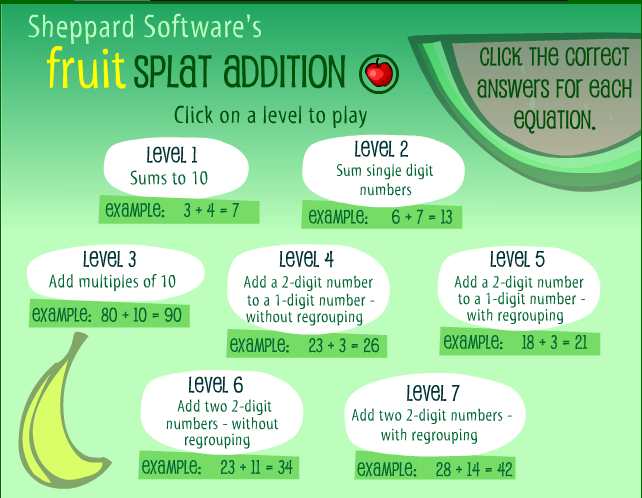 Fruit Splat - To play Fruit Splat users solve the equation and click on the piece of fruit with the correct sum. This game includes lots of opportunity for differentiation. Students can practice sums of 10 all the way up to adding 2-digit numbers with regrouping. Another thing I like about it is that the player can choose a timed mode or a relaxed mode. Some students love the challenge of timed mode and beating a previous score while other students prefer the relaxed mode where they can solve problems at their own pace. 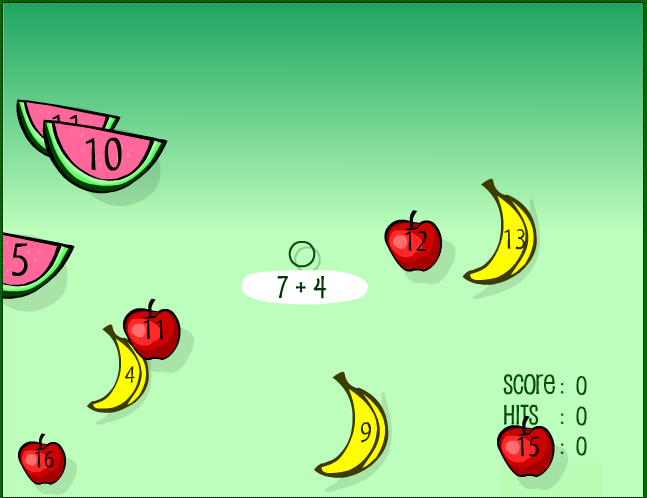 Along the same lines, the player can also choose for the fruit pieces to move slow or fast. You can also have students email you their scores. 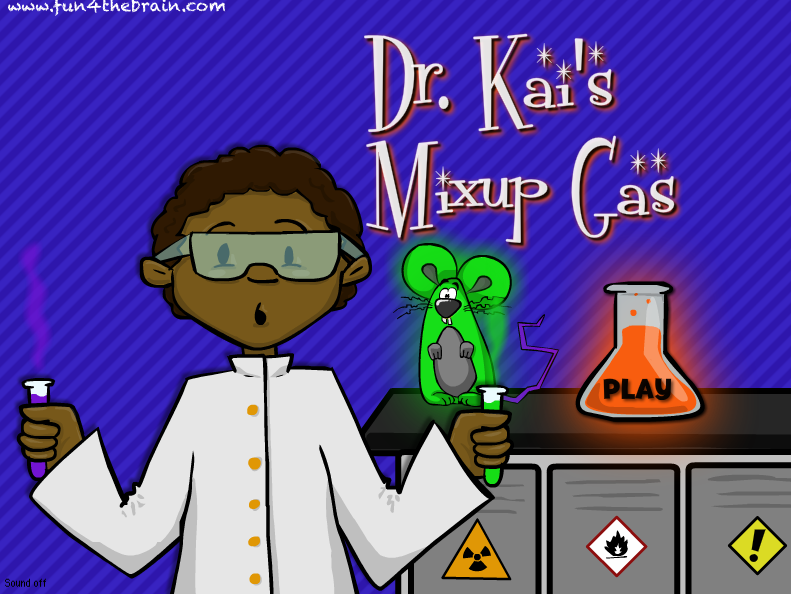 Dr. Kai's Mix-up Gas - This is a fun game for students who are good at manipulating the arrow keys and space bar on a keyboard to move around in a game. It would not be good for students who are easily frustrated with games where you have to get past levels to move on. 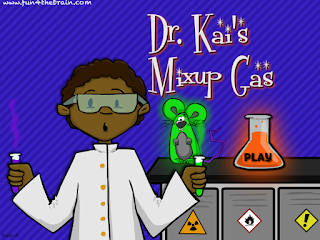 During the game the character is in a science lab where something has gone wrong. They must save mutant mice and avoid (or jump on) radioactive goo. Students can select what fact families they would like to work on. 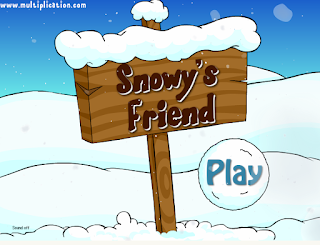 Snowy's Friend - Here's one for the winter! 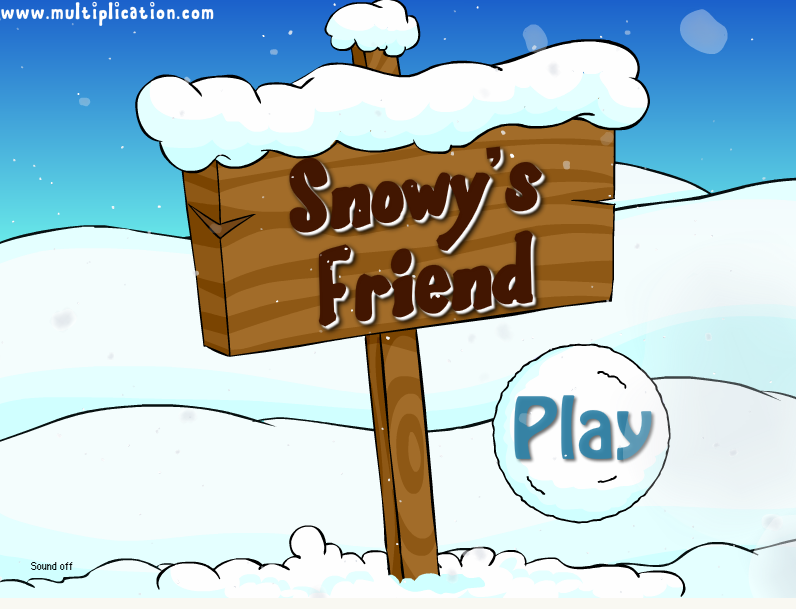 It is similar to Dr. Kai's Mix-up gas except students are moving a snowman through the levels. He is trying to find all the parts he needs to create another snowman friend. 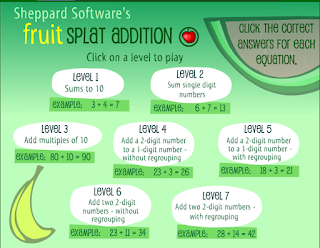 Add a comment with your favorite addition math games! Do you need any math resources to use in your classroom? Click here.